flattering truths about the national hero and experiences visions in which he seems to be witnessing events that transpired over 300 years ago. As he obsessively pursues the investigation, his personal life and his grip on reality disintegrate, drawing him relentlessly toward the fatal carnival at which Jenatsch was killed. 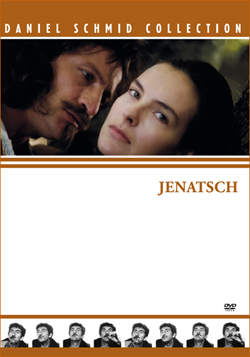 New restored version on DVD – now available in our Online-Shop!